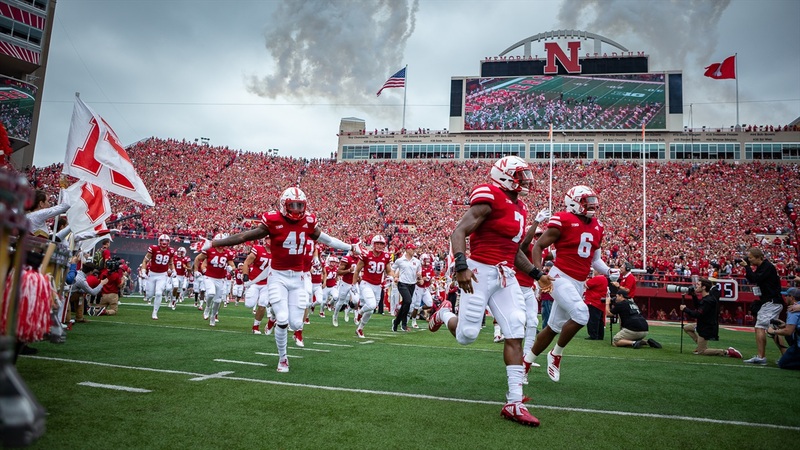 On Wednesday, the Huskers will host their HomeGrown Huskers event for current preferred walk-on commitments, preferred walk-on targets and their families. Last year, on Dec. 13, they held the same event and it was very successful, resulting in more additions to the walk-on class last year. In total I believe last year’s event resulted in seven additional commitments. Currently, Nebraska has eight walk-on commitments and is looking for more. All of the players currently in the walk-on class are scheduled to attend with the exception of Weinmaster. There are also some other prospects expected to be in attendance from both in-state and out of state. >>Ryan Held and Scott Frost are on fire recruiting running backs since they got to Lincoln and are in the top 10 for one of the top backs in the class of 2020. Chris Tyree from Virginia released his group on Wednesday. >>It was made official today that Tom Minnick will leave Arizona Western to be the head coach at Garden City Community College. Garden City has both Dominick Watt and Willie Canty on the roster so it’s important for the Huskers to have a good relationship with the new head coach. Minnick has coached Greg Bell, Jaron Woodyard and current 2019 commit Desmond Bland previously. >>Nebraska flipped 4-star ATH Wandale Robinson today in big news for the Huskers. >>I gave five thoughts on the Robinson commitment including a sight on offense for future Nebraska opponents. >>Derek Peterson scored the wide receivers’ performance in 2018.